Home › Blog › Do Celebrities Eat Clay? Celebrities are always under the microscope. They have their style preferences, relationship lives, and eating habits scrutinized by everyone. All celebrities (athletes, models, singers, actors) are afforded a lifestyle in which they can eat without worrying about the cost. They can purchase the best ingredients and many employee private chefs to make every meal just as they wish. 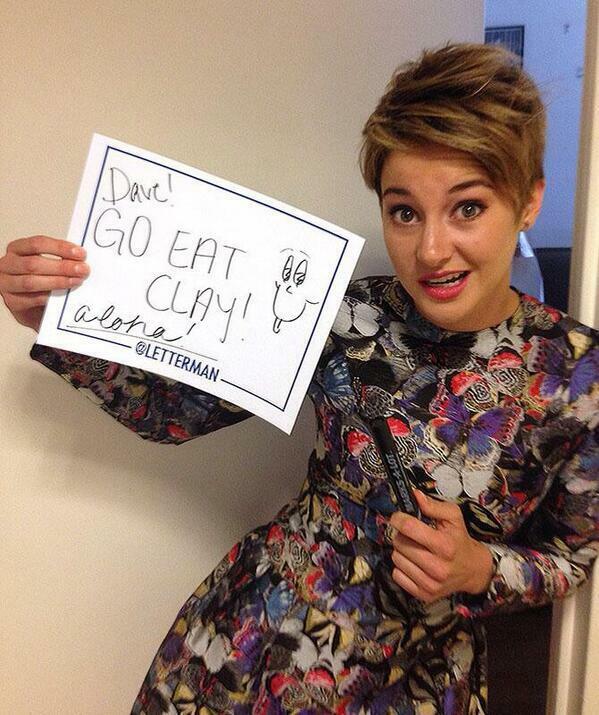 A quick search on google revealed that Shailene Woodley, star of “Divergent” and “The Fault in Our Stars,” eats clay. Zoë Kravitz once lost 20 pounds eating clay and Salma Hayek takes a one-ounce bentonite clay shot daily. Shailene was interviewed by late night tv host David Letterman who asked her about her use of clay. She admitted that she makes her own toothpaste out of clay, Letterman said, "Well now that, that's not a problem." And Woodley replied sarcastically, "That makes total sense! That's not weird at all." Woodley further explained that clay is supposed to "bind" to other materials in your body like toxins and heavy metals and help you excrete those materials. Actress Zoe Kravitz dropped a shocking 20 pounds to play an anorexic and bulimic character in her film The Road Within, and told Us Weekly how she was able to drop the considerable amount of weight off of her petite frame. "I ended up drinking clay," she surprisingly revealed, "because it cleans out your body and fills you up. I was also eating like a Mason jar of pureed vegetables a day and running."